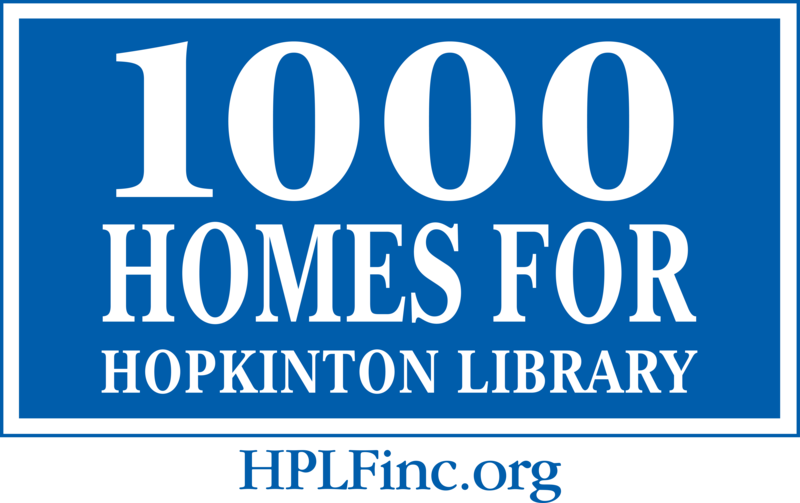 THANK YOU to the Individuals, Families, Businesses and Local Groups who have joined 1000 Homes for Hopkinton Library! With their leadership, fundraising for the Library project has now topped $1 million! Together, we will build a state-of-the-art library that honors our past, serves our present, and builds a stronger future for our community.